Coming to UC for studies in History and Cinema Studies, Jessica decided on staying at University Hall accommodation near campus for the full student life experience. The community at Uni Hall lived up to its reputation, and gave Jessica the added bonus of developing close friendships. ‘Being at Uni Hall has changed me in the most positive way I could ever imagine. I have learnt a lot about myself at Uni Hall and have learnt to take all the opportunities given to me,’ she says. She highly recommends other students consider staying in UC accommodation, and particularly Uni Hall, after having such an amazing and fulfilling experience there. Choosing to study History and Cinema Studies was inspired by a long-held passion of both subjects, and her knowledge of UC’s reputation in History. ‘Ever since I was young I have had a colossal passion for History and this impacted my decision on studying History at UC. I want to revitalise History and be able to share all my knowledge on a local and global frontier. 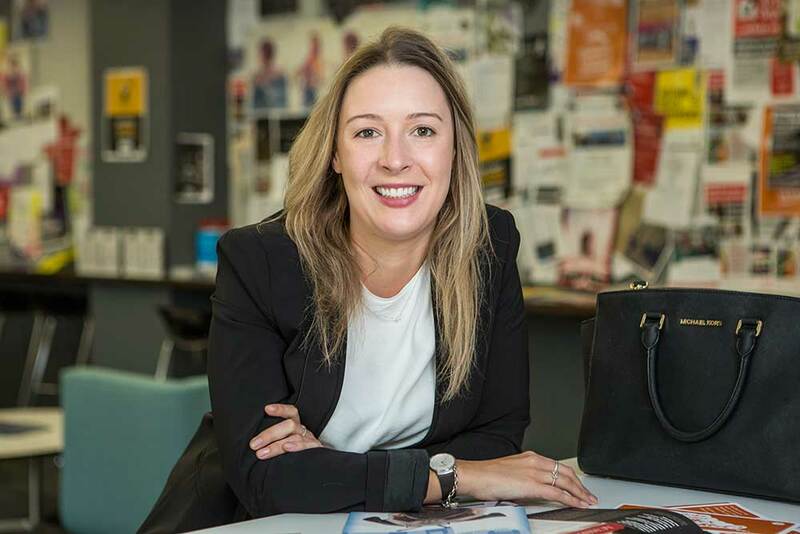 ‘Cinemas Studies was a small passion for me that I wanted to grow into and since being at UC my passion for films has grown immensely,’ she says. Jessica looks forward to continuing her studies in both subjects and UC experience, especially with such an impactful first year.